Director of Scottish Confucius Institute for Business & Communication, Heriot-Watt University & Professor of Historic Environment Management, UCS Ian Baxter originally trained as an archaeologist at Edinburgh University, and completed a PhD at the University of Cambridge investigating strategic management within heritage organisations. He has worked for a number of Universities, including the University of Cambridge (as Director of Public and Professional Programmes), and Glasgow Caledonian University (as Head of Department of Management and Director of Business School Postgraduate Programmes). 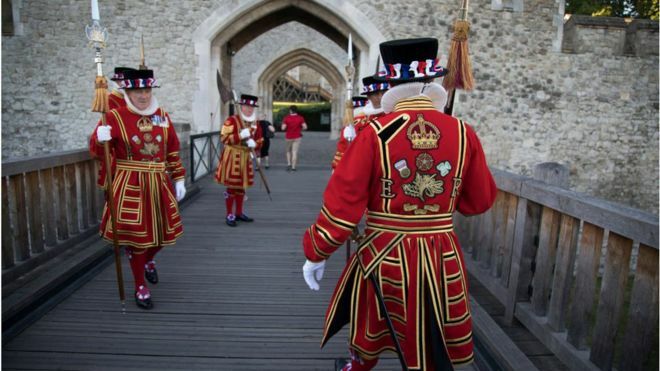 Ian has spent over 20 years working and researching with a variety of heritage and tourism organisations throughout the UK. He was closely involved in the development of the national Heritage Counts programme by the Government’s conservation agency, English Heritage, which established the value and impact of the historic environment and heritage organisations to England (in terms of employment, visitors, quality of life, etc.). 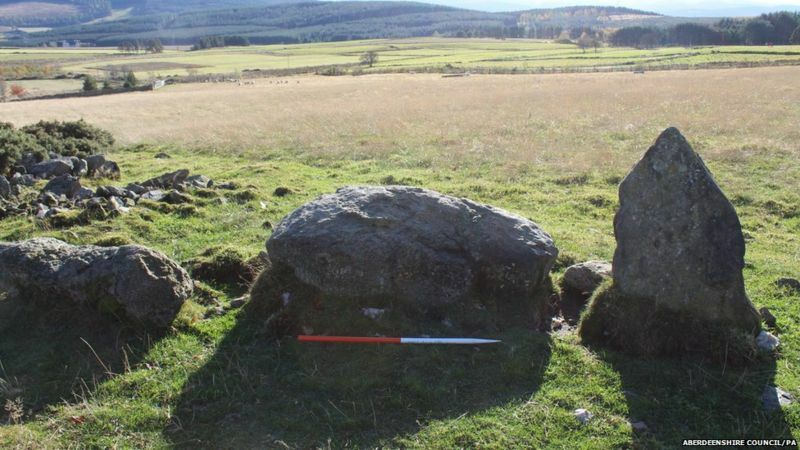 More recently he continued his involvement in heritage auditing through the development of the Scottish Government’s Historic Environment Audit programme with Historic Scotland, where he completed a mapping exercise of conservation and heritage-related organisations in Scotland. He has also managed a variety of tourism development consultancy projects, including the national visitor attractions survey with VisitScotland, and an assessment of organisational support needs for non-governmental and voluntary/charitable organisations in the Scottish historic environment sector. His research interests are policy development, methodologies for establishing historic environment and heritage ‘values’, heritage foresight / scenario planning and tourism/visitor attraction management. He is a member of a number of professional committees, including the ICOMOS-UK Cultural Tourism Committee (a UNESCO advisory committee) and has previously served on the National Trust for Scotland’s Archaeology and Economic & Community Development Advisory Panels and English Heritage’s Research Advisory Panel. He’s has edited the ‘Cultural Trends’ journal Policy Research Notes section (Routledge); the policy research information bulletin on behalf of the UK Heritage Research Group (UKHRG); and the new resources section for the US-based ‘Heritage & Society’ journal (Left Coast Press). He is a director of The Heritage Alliance, and the Built Environment Forum Scotland. Ian is a Fellow of the Royal Society of Arts, a Fellow of the Society of Antiquaries of Scotland, a Practitioner of the Institute for Archaeologists, an Affiliate Member of the Institute of Historic Building Conservation and tweets about heritage and tourism. 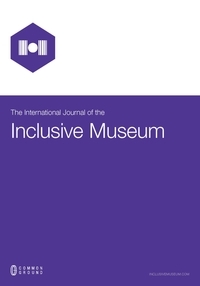 Journal summary: IJTA cover the multidisciplinary spectrum of tourism anthropology – including ethnography, ethnics, sociology, psychology, archaeology, art, linguistics, economics, politics, history, philosophy, geography, and ecology. Papers within the journal aim to interpret and understand the evolution and impact of tourism variation in all of its forms. The international scope is emphasised in order to address cultural, religious, regional and national barriers, and to meet the needs of accelerating socioeconomic change and changes in the global economy. Politically correct heritage – storming in a (bone china) teacup. An understated comment and warning by the Director General of Historic Houses in the members’ magazine before Christmas has been picked up by the Spectator and the Telegraph and turned into an argument that the National Trust is continuing to pursue a politically correct agenda in the presentation of its properties open to the public. The Prejudice and Pride activity programme, report and research by the National Trust and Leicester University, which followed the 2017 celebration marking 50 years since the Sexual Offences Act (1967), which partially decriminalised homosexuality in England, provided an opportunity to understand heritage better, reflecting on the legacy of those LGBTQ individuals whose stories have not been fully told. The Historic Houses Director-General, Ben Cowell, picked up on a specific point in the programme’s accompanying report which suggested the the focus on family history at National Trust houses results in ‘a narrative that privileges heterosexual lives’, leading to ‘a heteronormative emphasis’ on the line of succession (who married whom, which children they had, and all that). Cowell questions whether in future succession might only reluctantly be acknowledged in interpretation, and states a hope that we shouldn’t end up with complex historical circumstances at a house being reduced to ‘a single (progressive) story‘. Rod Liddle, writing in the Spectator on January 12th, has enlarged on the ‘mild rebuke‘ of the National Trust by Ben Cowell, into an opinion piece which laments that Historic Houses is on the wrong side of history, and that sadly, everything is now ‘reducible to a single (progressive) story which takes no account of historical realities.’ Liddle ends by opining, ‘the past is not, as Historic Houses quietly suggested it was, a foreign country where people do things differently. The past either did not exist or should not have existed, and those aspects which conflict with our modern sensibilities must be airbrushed out of the picture’. Amusingly, The Telegraph, has taken the opinion piece a step further (January 25th), suggesting that a row over revisionism has started, ‘with one prominent conservator [Cowell, in his original Historic Houses Magazine column] suggesting the Trust would “jar with the realities of history” if it tried to play down the role of families who have looked after stately homes for centuries, without whom they would not exist.‘ The story goes on to regurgitate previous accusations of the Trust acting in a politically correct way, reminding readers of the row started at Felbrigg in 2017, when the Trust “outed” Robert Wyndham Ketton-Cremer, the late owner of the hall, leading to volunteers at the site refusing to wear rainbow lanyards; and the accusation by the Church of England that the Trust was “airbrushing faith” by not using the word ‘Easter’ in its annual chocolate egg hunt sponsore d by Cadburys. 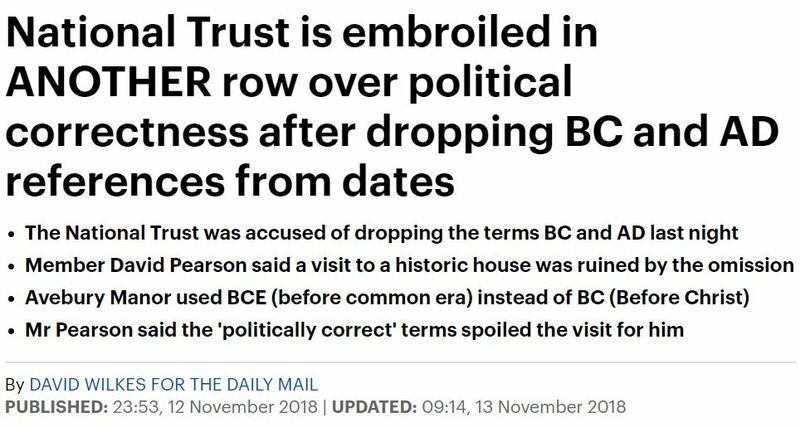 The Telegraph piece didn’t refer to the Mail’s NT-PC story from the back end of last year, when a visitor spotted a timeline at Avebury Manor using BCE / CE (before common era / common era) instead of AD / BC labelled dates. It is, however, a theme which the Telegraph does tend to revisit, having reported on the Trust chairman’s end of year (2017) internal memo to staff, and then again with an opinion piece geared around Cragside covering up busts and paintings of men, under the wonderfully provocative banner, “Nobody joins the National Trust to be subjected to politically correct agitprop“. The National Trust has indeed changed its approach to presenting its properties, beginning to foreground alternative histories relevant to its properties and stories around gender, slavery, equality, and sexual orientation which wouldn’t necessarily have featured previously, as it tries to make the experience of its sites more inclusive, and aims to attract a more diverse audience. Has it become politically correct though? Probably not. The jury is likely to continue to play this out in the press, from varying standpoints and with more or less accompanied eye-rolling at an organisation perceived to be at the centre of the heritage ‘establishment’, and therefore a good target for critique by journalists. This is all perhaps more instructive in media studies terms rather than anything else, with ideas of left or right-leaning politics, establishment and subversion, all thrown together with more than a sprinkling of journalistic license to create a storm in a bone china teacup. A great case study for my heritage management students has written itself.